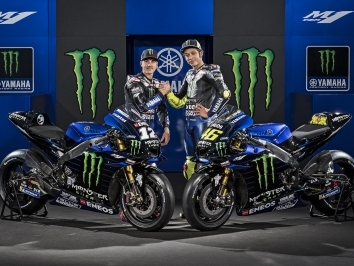 Yamaha have created a whole new electronics operation - called Electronic Control Group - in the wake of their recent MotoGP disasters and installed Michele Gadda at its head. 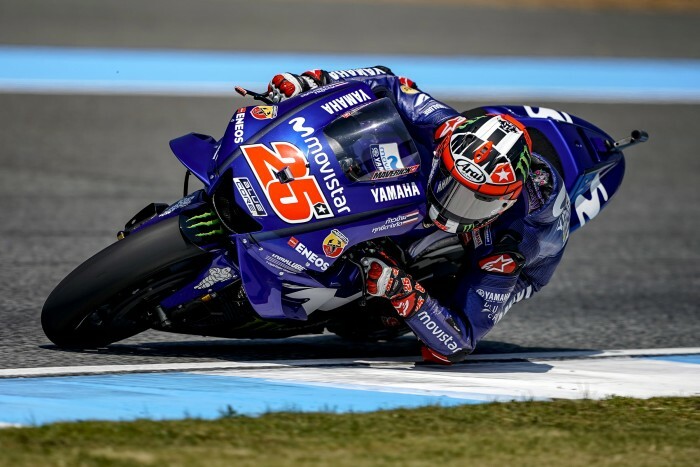 Gadda has already been tinkering with the M1’s electronics strategies in conjunction with an oppo in Japan and Valentino Rossi believes that it is already paying dividends - plus he is happy that Yamaha have started to put in more effort to close the gap to Honda and Ducati. 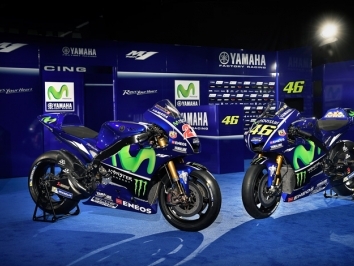 Motegi will be an indicator of how much they have caught up. 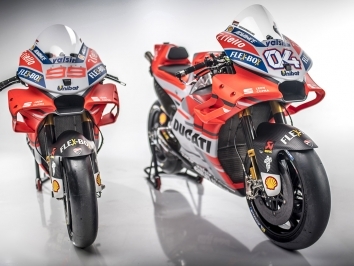 While Scott Redding was throwing up in his lid, Aprilia team-mate Aleix Espargaro was riding round as the only man on the soft Michelin rear after the whole grid had been ‘advised’ to use the hard. But as Espargaro has said all season, the RS-GP is giving no grip on the hard tyre, so he went soft, stayed upright and got 13th. Michelin’s Piero Tiramisu admitted that a different allocation of tyres would have been better for the race but only had data from the test and weather forecasts to go on. 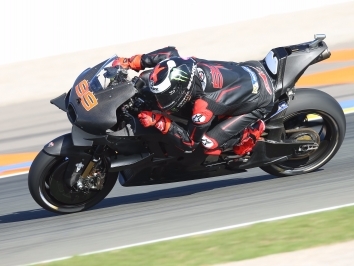 The French rubber specialists were expecting much cooler conditions in October with the strong possibility of rain but got the exact opposite with track temperatures almost ten degrees higher than for February’s test. Pol Espargaro decided against letting Randy and Hopkirk (Deceased) ride his bike in Thailand and, despite still being in a lot of pain, opted to get in some laps and he now thinks his will be 100 per cent for Motegi - a hard place to ride if you’re injured.